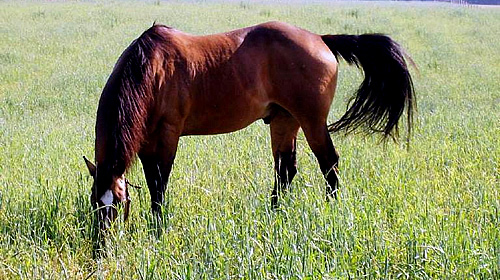 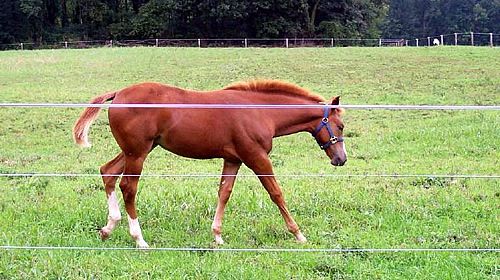 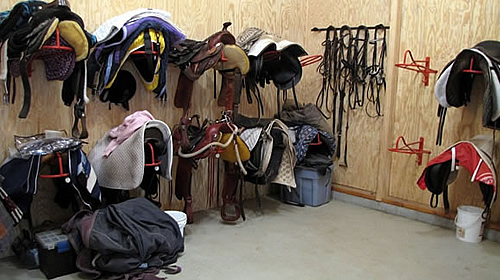 clean, safe, relaxed atmosphere for you and your horse to enjoy. 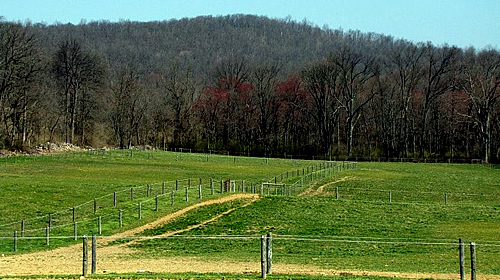 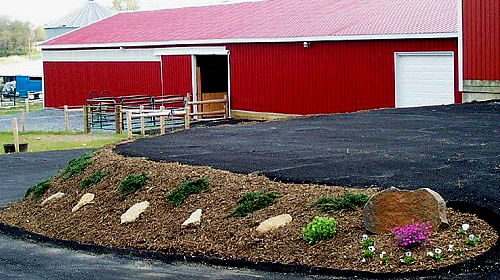 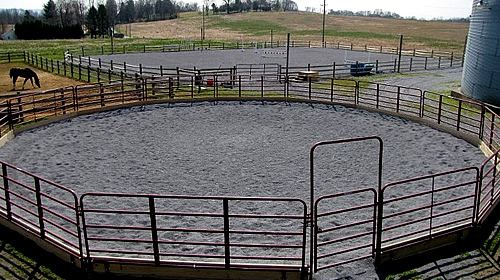 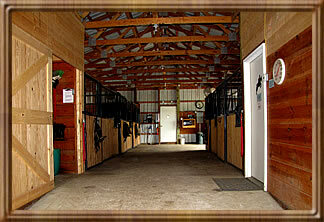 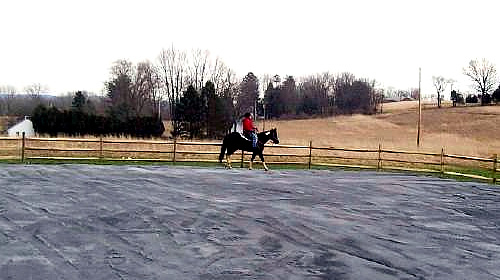 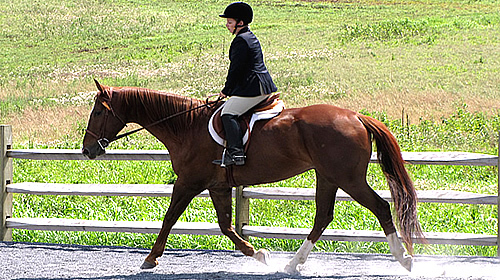 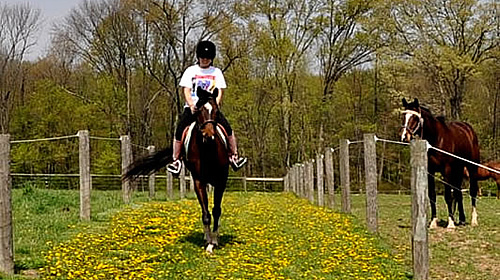 a 120' x 60' indoor riding arena, locked tack room, and trails on our 35 acre farm. 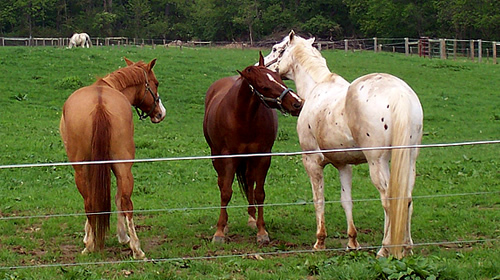 Owner/Manager lives on the property, and all animals are checked on frequently throughout the day. 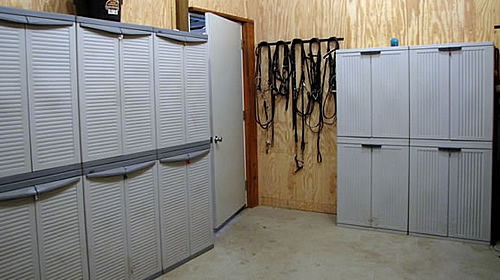 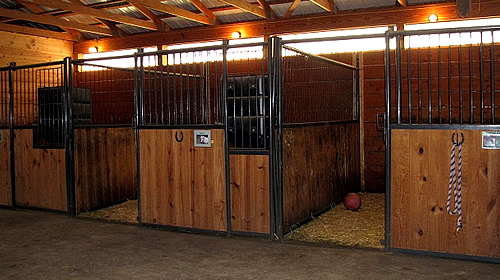 Horses are brought into their stalls every night furthering their safety and comfort. 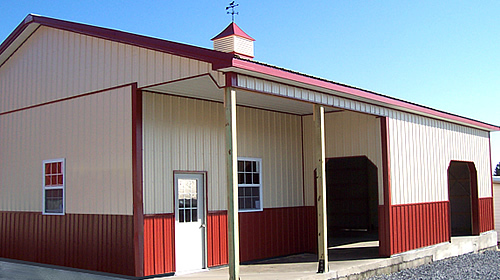 choices to save or send our website link. 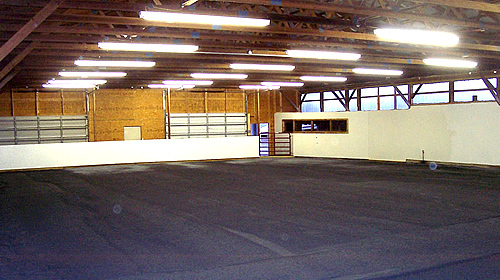 Thank you for taking the time to tour our website.